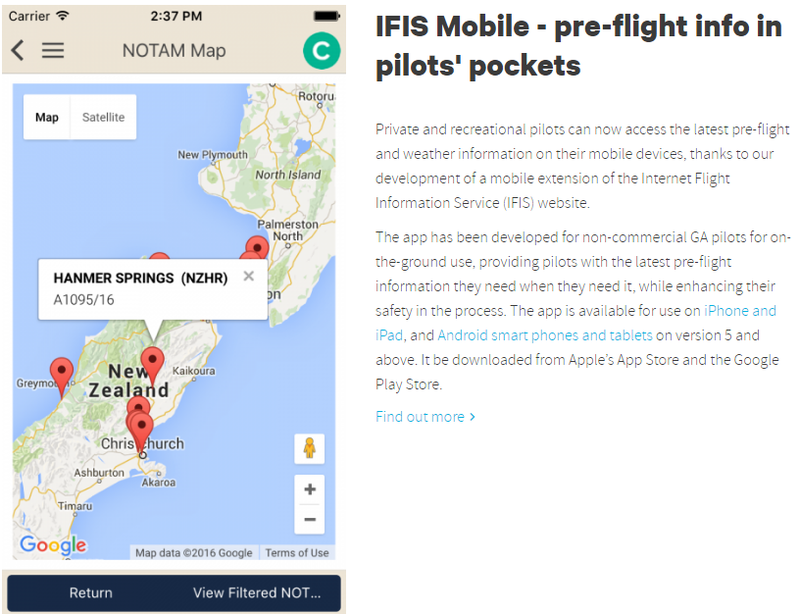 flyCalc is designed to provide flight plan data for small aircraft flying between aerodromes within New Zealand. Just click on Map view, double click or drag the aerodromes you require to the flight plan and just fill in your aircrafts data. ie. Fuel consumption, True airspeed, wind direction and strength for the day and flyCalc will do the rest. Access to the General Aviation Weather Briefing System (MetFlight GA) is through a valid CAA NZ Pilots Licence or a Part 149 Aviation Recreation Organisation membership number (and prefix) that is registered with the Civil Aviation Authority of New Zealand (CAA). Aerodrome Charts, Supplements, Bulletins, Information circulars are all available here. IFIS - Flight Plans - Notams - ATIS and more..
A large range of between 1 and 10 forecasts are available, delivering 4 and 40 images, respectively, spaced at +6 hour intervals, beginning with the forecast time.